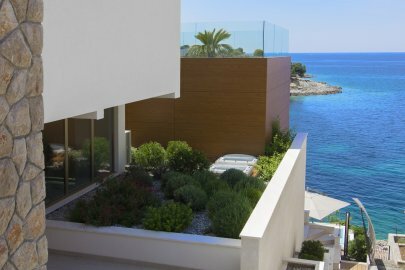 The luxury newly built Villa Stylish in Primošten offers an amazing view of the Dalmatian coast. 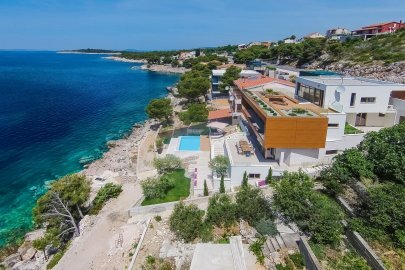 If you want to spend your vacation watching the sunrise and sunset above the Adriatic Sea, this villa with private pool is a perfect choice. 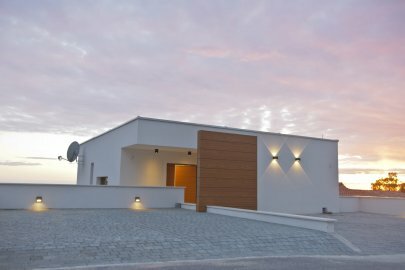 The villa has the capacity of 12 people, which can be accommodated in two units. 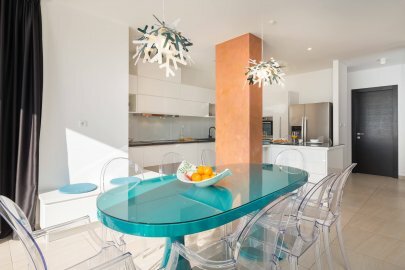 The first unit consists of ground floor, first floor and can accommodate up to 8 people plus 2 extra people on the sofa beds. The second unit is on the second floor and can accommodate 2 people. 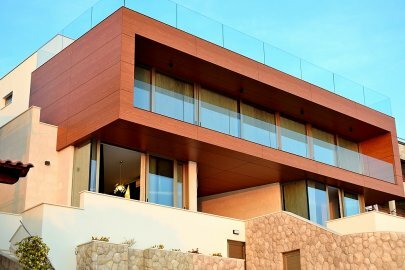 The second floor has a separate entrance and consists of a fully air conditioned apartment. 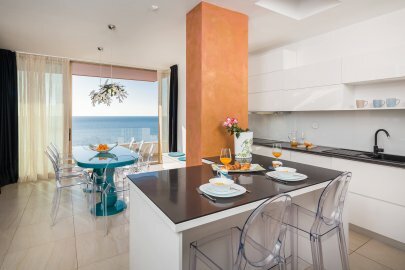 The Villa consists of a large living room, fully equipped modern kitchen, 5 double tastefully decorated bedrooms, 5 bathrooms and a large terrace where 10 guests may be easily dine. 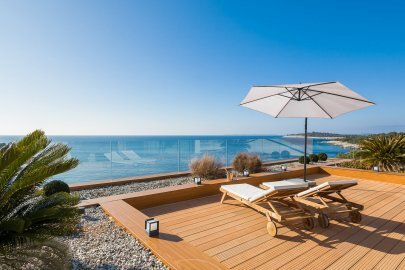 This designer furnished luxury villa with a swimming pool with water massages has its own private beach. There is also a billiard table at the guest’s disposal. 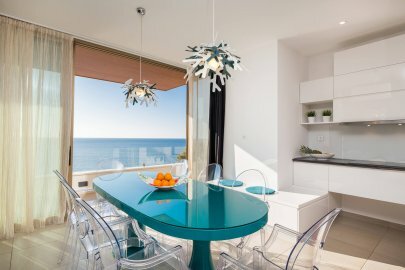 The stay at this villa offers guests a peaceful and pleasant stay.